What is more important to us than our friends and family? Our human connections bring more joy to our lives than anything else. 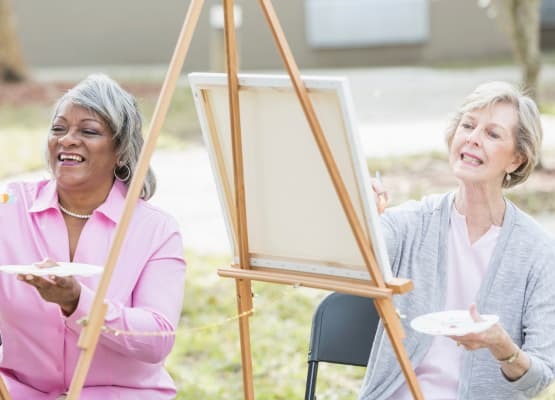 At Prairie House Assisted Living and Memory Care, not only do we foster caring relationships with our Residents, but we provide ample opportunities for our residents to enjoy the company of their peers, welcome visits from friends and family and be involved in the community. At Prairie House Assisted Living and Memory Care, we recognize the value of living and thriving in community. Social = Life! The key to an active and engaged mind is an active and engaging experience. Our daily calendar is as full as it can be with options for you to think about. Varied activities include classes, presentations, book studies, arts and crafts, field trips, songfests, card games, movies, Bible study and spiritual nourishment. All you need to do is join in! 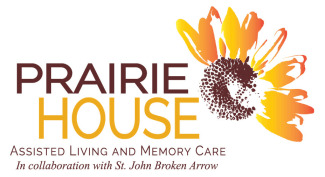 << CLICK HERE to read this month’s Prairie House Newsletter. Be sure to check out our Activities & Events Calendar on pages 4-5 to see all the great things happening each day in our community! 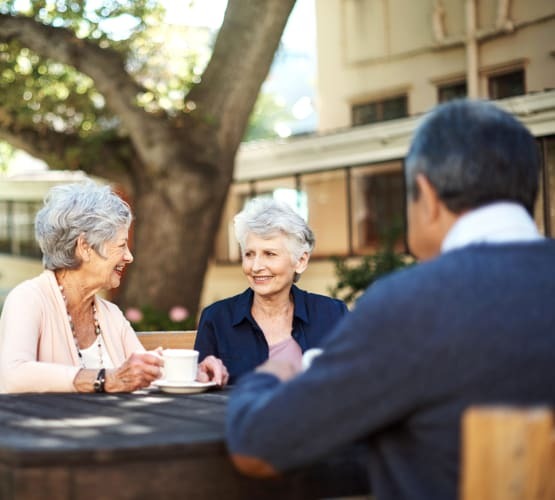 Take a stroll with friends on our walking paths, relax over a meal, or chat with friends over coffee – the options for socializing are endless at Prairie House Assisted Living and Memory Care. To complement the engaged lifestyle at Prairie House Assisted Living and Memory Care, we also make sure to extend heartfelt invitations to family and friends so that they can join in the celebration. Be it in a family-based support session, a Sunday spiritual service, or the sharing of a lively game of Bridge, families are a big part of the social life at Prairie House Assisted Living and Memory Care. Your family is always welcome here, and we encourage family members to visit and participate in activities. There are also community areas made available for large family gatherings and events.